An open learning environment of Year 0-3 students at Gilberthorpe School. 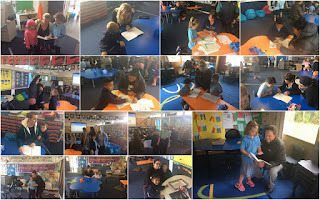 Thanks to all our wonderful whanau whom came to our first celebration of learning for this year. We look forward to seeing more of your faces at the next one in week 10 of term two. The children love and enjoy being able to share all of their work with you. 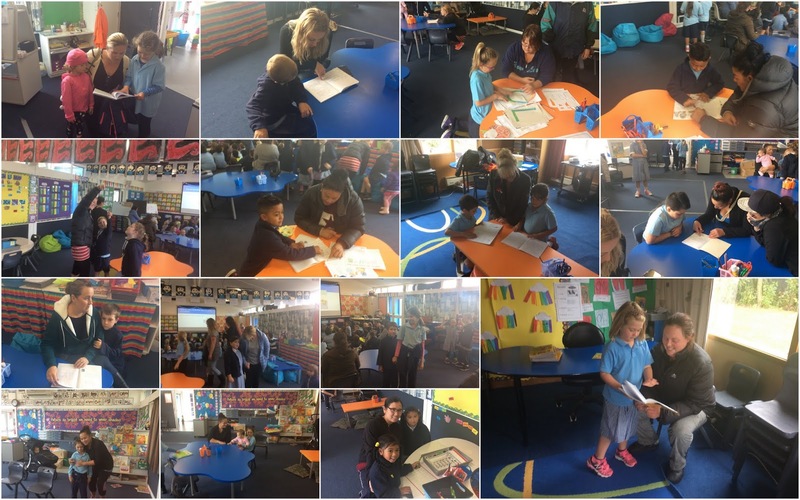 Really positive seeing so many whānau coming in and sharing student learning. Great photos of everybody.